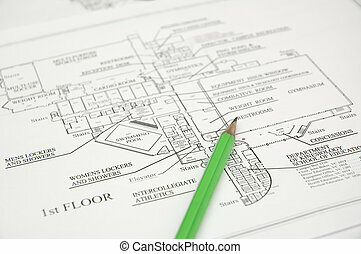 Architectural plan. 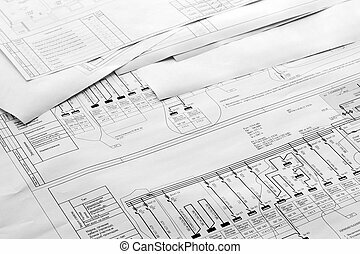 Printout of architectural project. 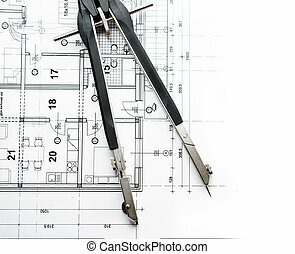 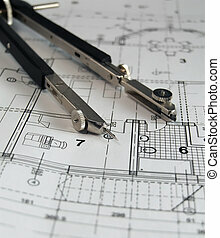 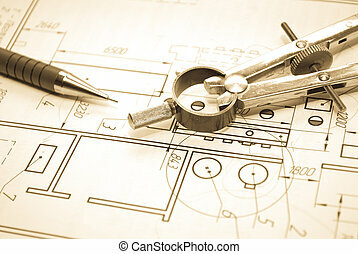 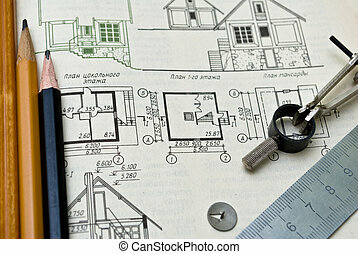 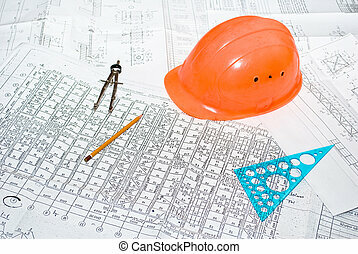 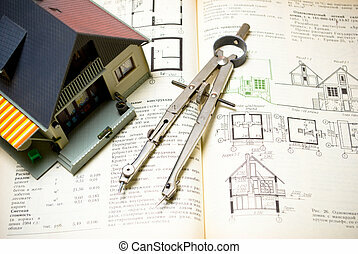 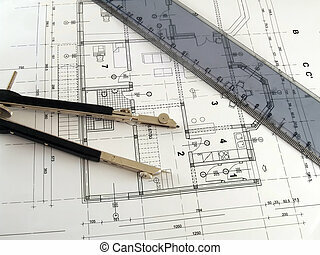 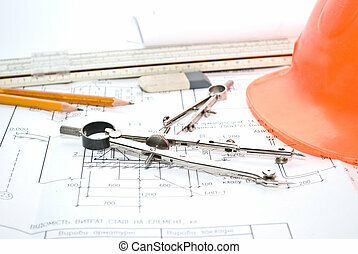 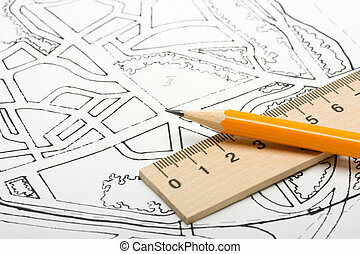 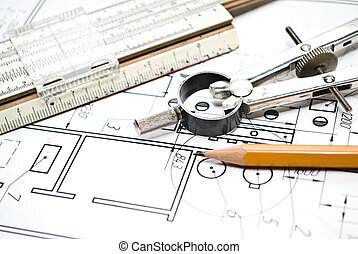 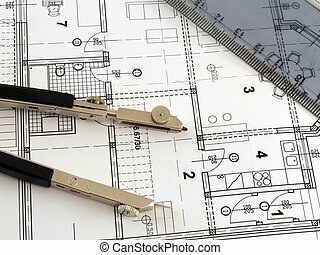 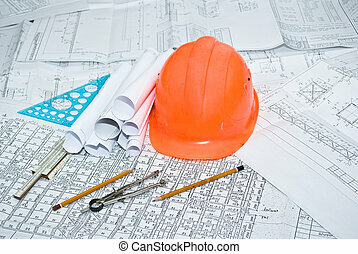 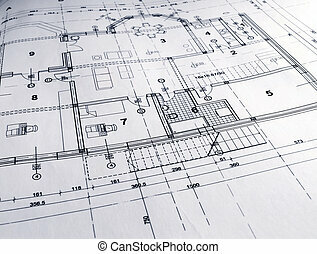 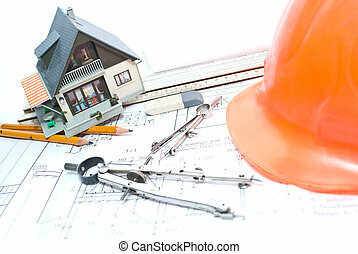 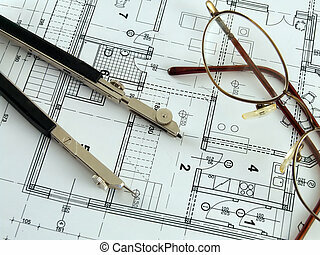 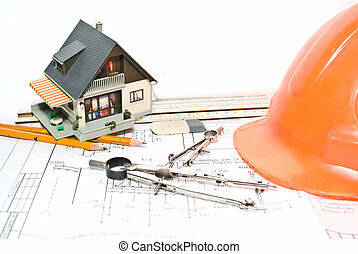 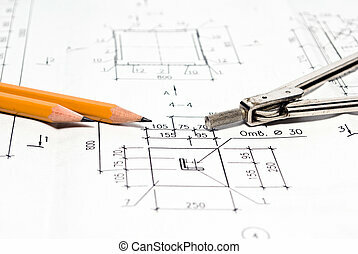 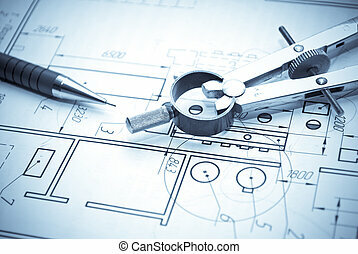 Architectural plan and drawing tools. 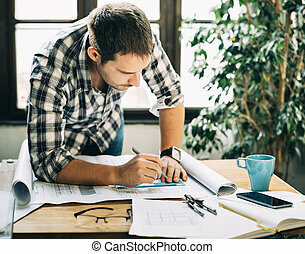 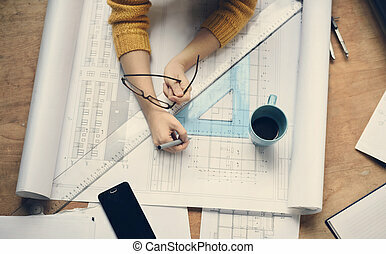 Young man working on architectural project. 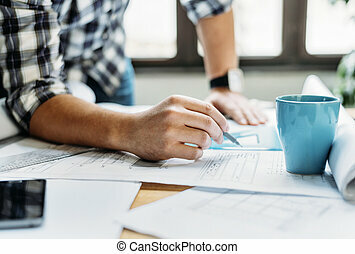 Modern office concept. 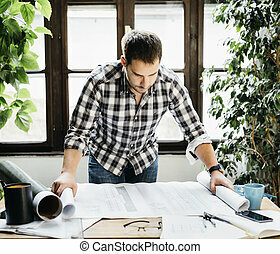 Young man working on architectural project. 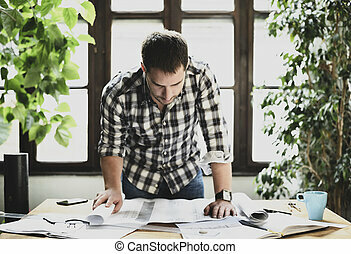 Modern home office concept for freelance professions. 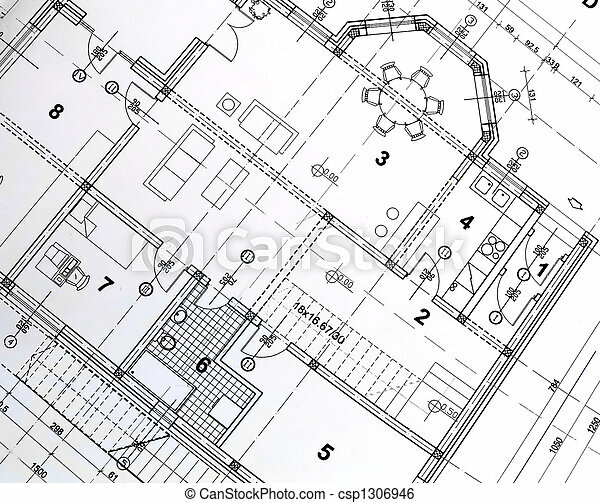 Real estate creative studio office. 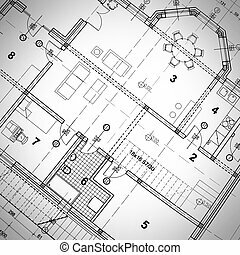 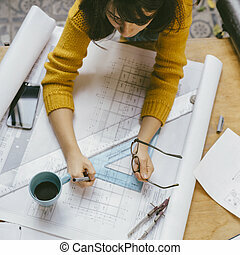 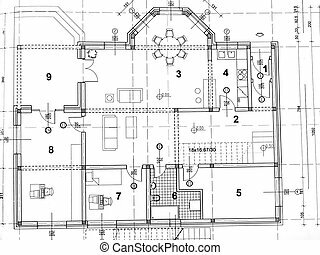 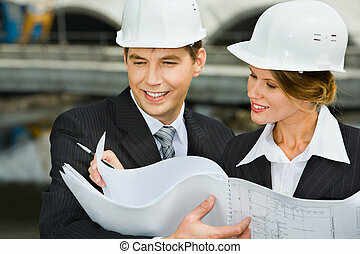 Top view of architect woman working on architectural project for interior design. 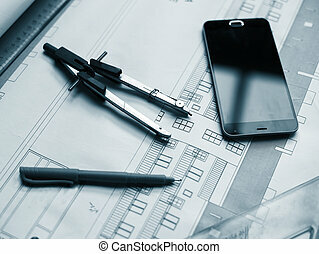 Architectural project, rulers, cell phone and pen.